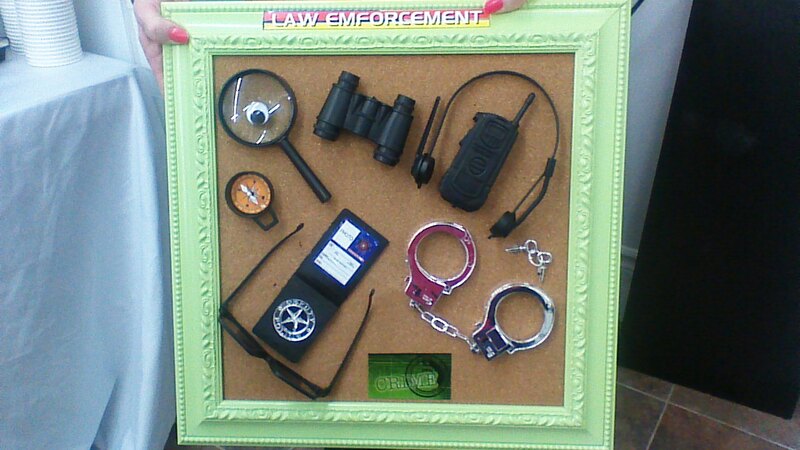 We are a group of investigators with over 33 years experience in private investigation. We only select the best investigators. We are passionate about what we do and we pride ourselves on results. 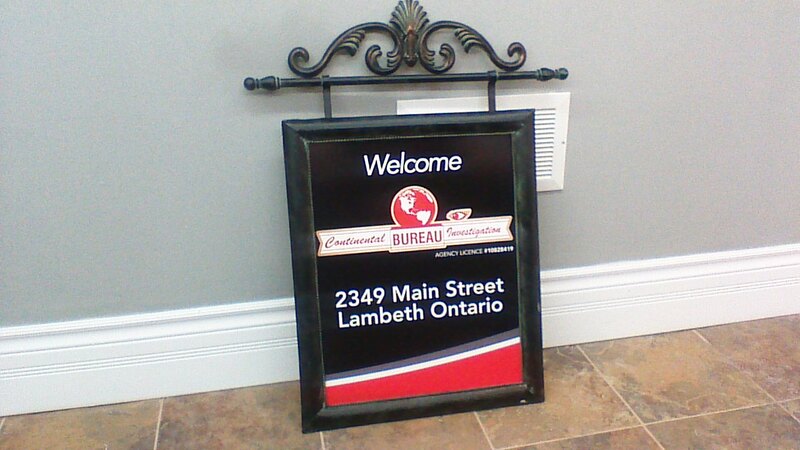 Continental Investigation Bureau is now serving all of Ontario. 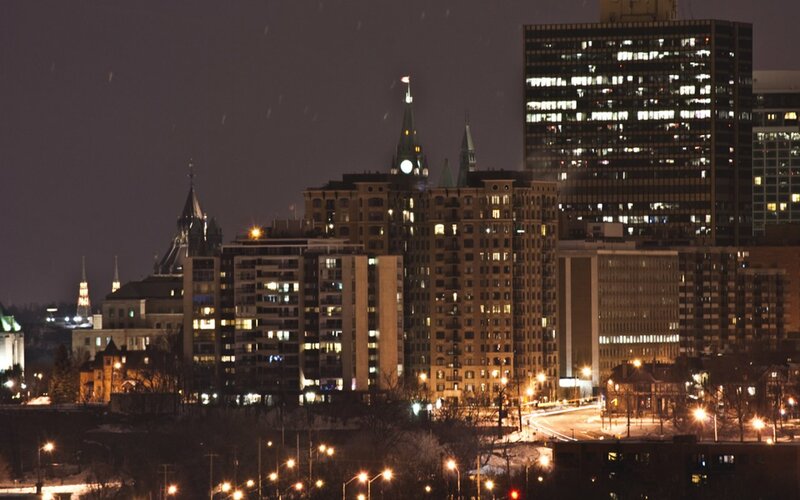 We are a group of experienced investigators who decided to form an up-to-date company. 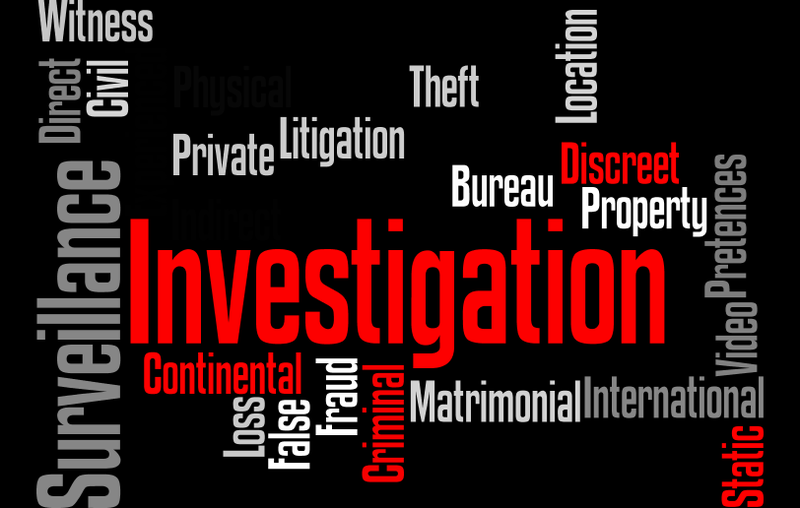 Each investigator has been selected to join our company through their experience in the investigation field. 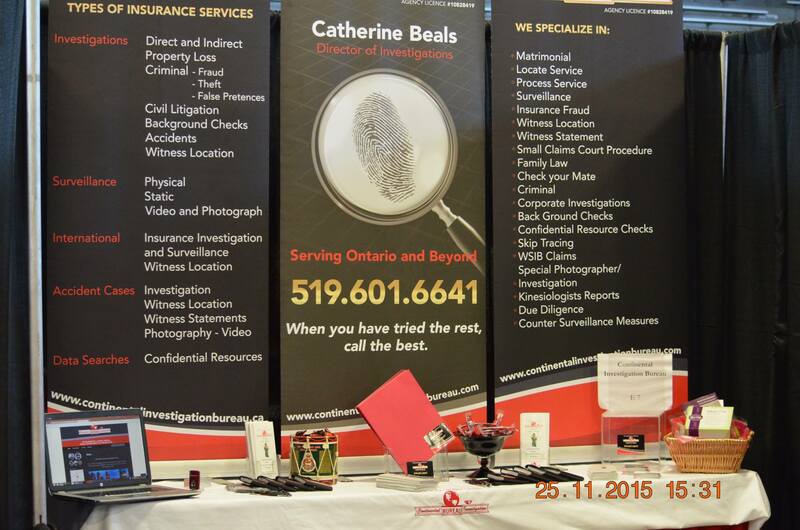 We have investigators located in London, Ottawa and the GTA. 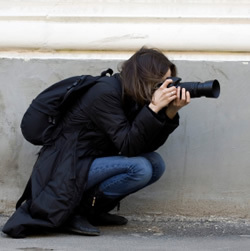 Each investigator has a police or military background, as well as several years as private investigators. We have only selected the best. 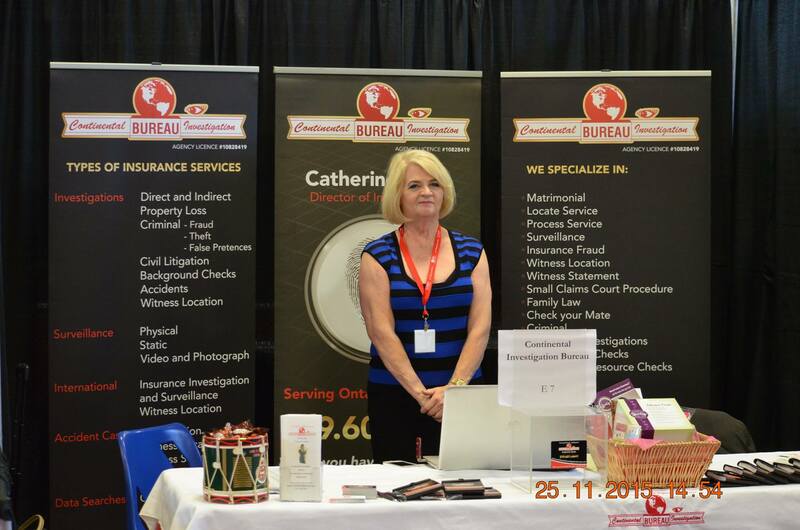 We are a great team and you will benefit from that.